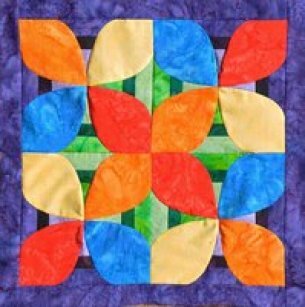 Creative Curves Rulers (Circular Curves) and Creative Curves Ellipse Rulers (Oval Curves) -Workshops. 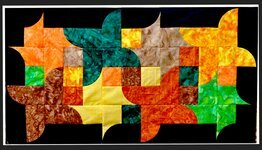 The following photos show Workshops that either using the Circular Curved Rulers (C) or the Oval Curved Rulers (O). 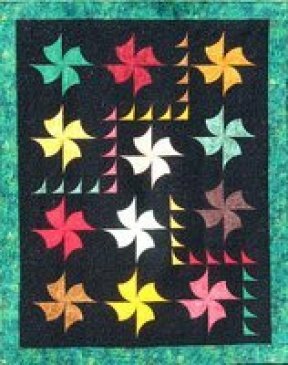 The Creative Curves Rulers (C) make curved patterns based on a square, half-square triangle, quarter circle and the matching inside curve – seam allowances included. 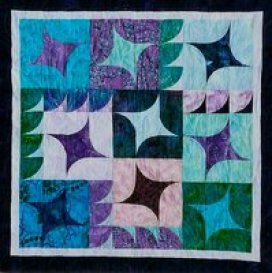 There are a wide variety of curved shapes that that can be created using either individual curved pieces or doubling or more the number of squares that are the basis for these Rulers, these shapes can be seen in the Quilts below. 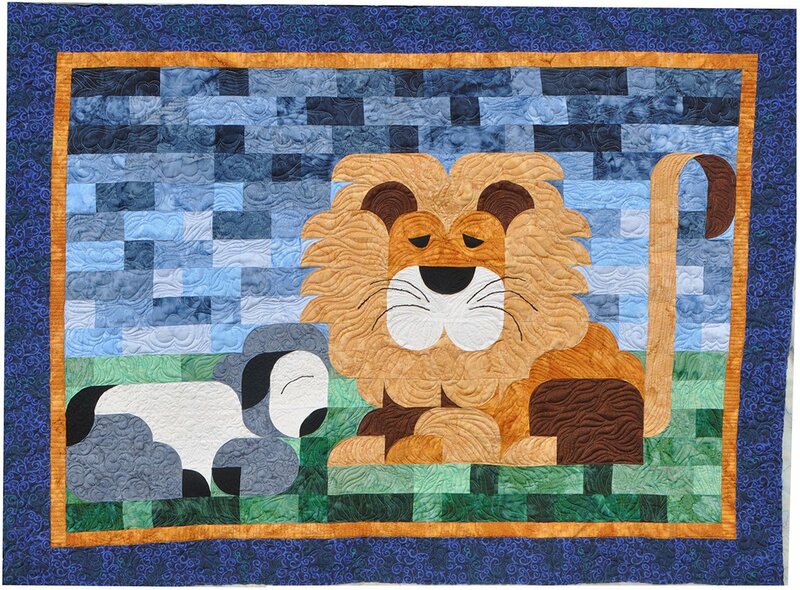 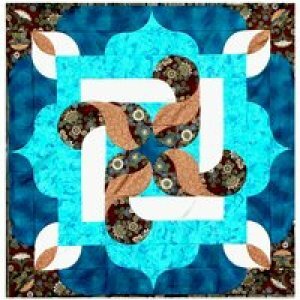 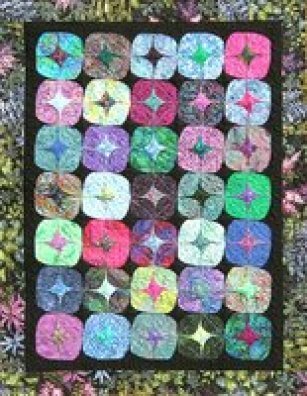 All are made with one Ruler, the size of the Ruler (4in, 3in, 2in or 1 1/2in) circular Ruler will just make the Quilt or Block larger or smaller. 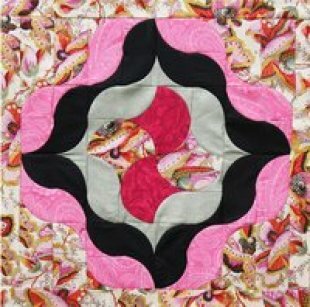 The Creative Curves Ellipse Rulers (O) make curved patterns based on a rectangle, half-rectangle triangle, and it’d matching inside curve. 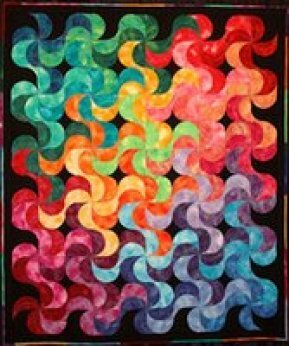 There are a wide variety of curved shapes that that can be created, in fact more curved shapes can be created than with the circular curves. 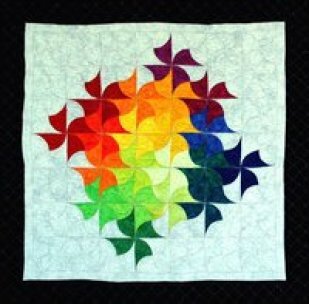 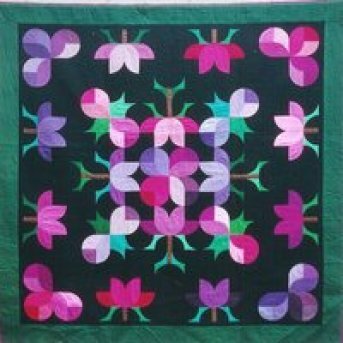 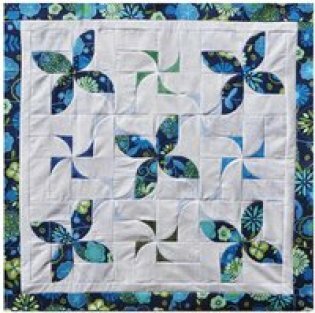 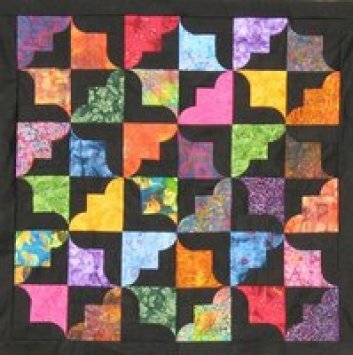 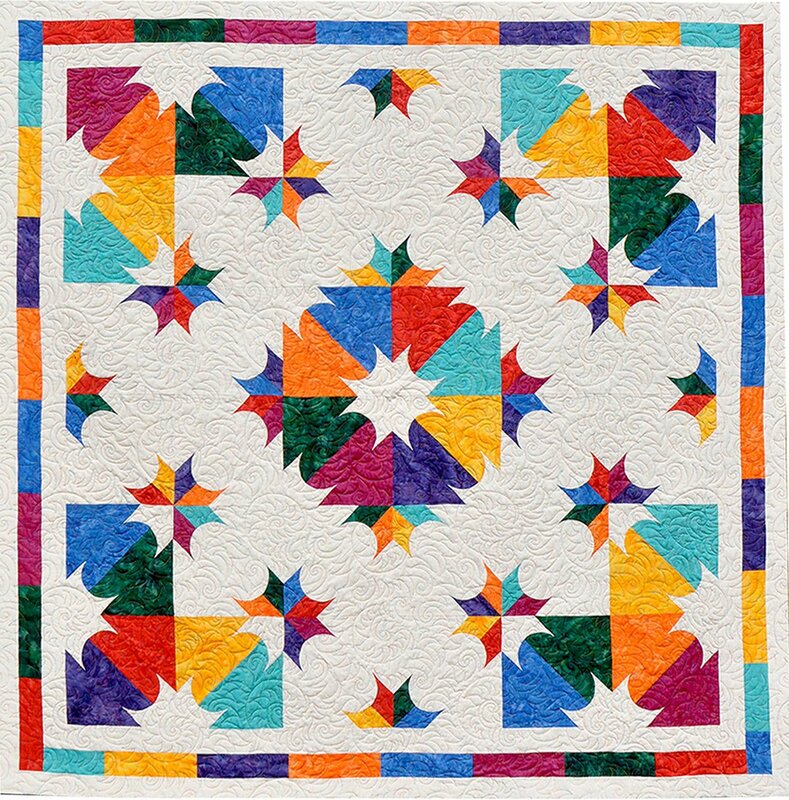 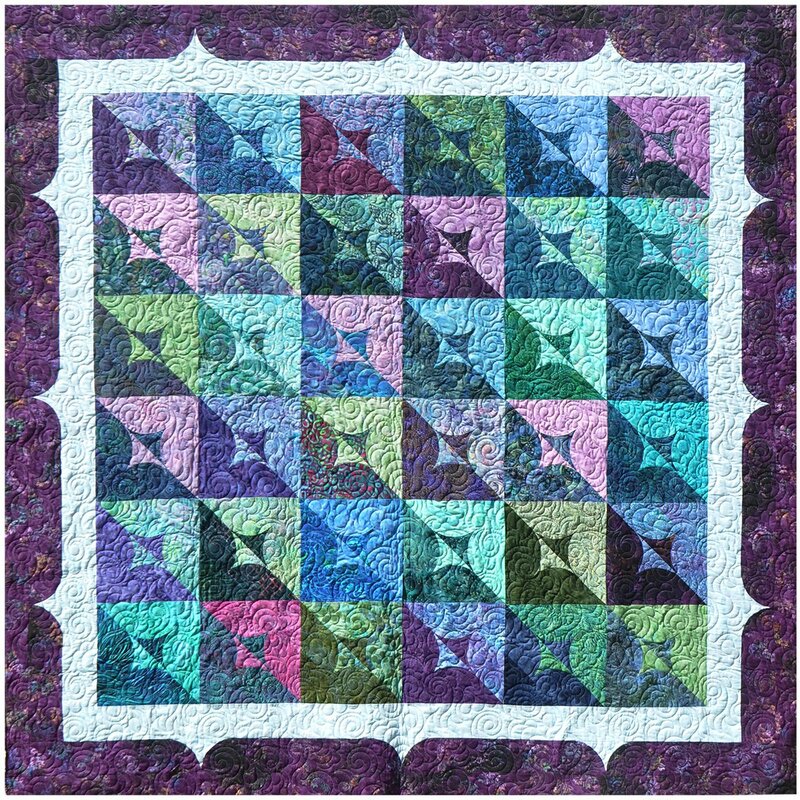 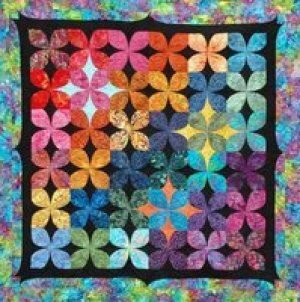 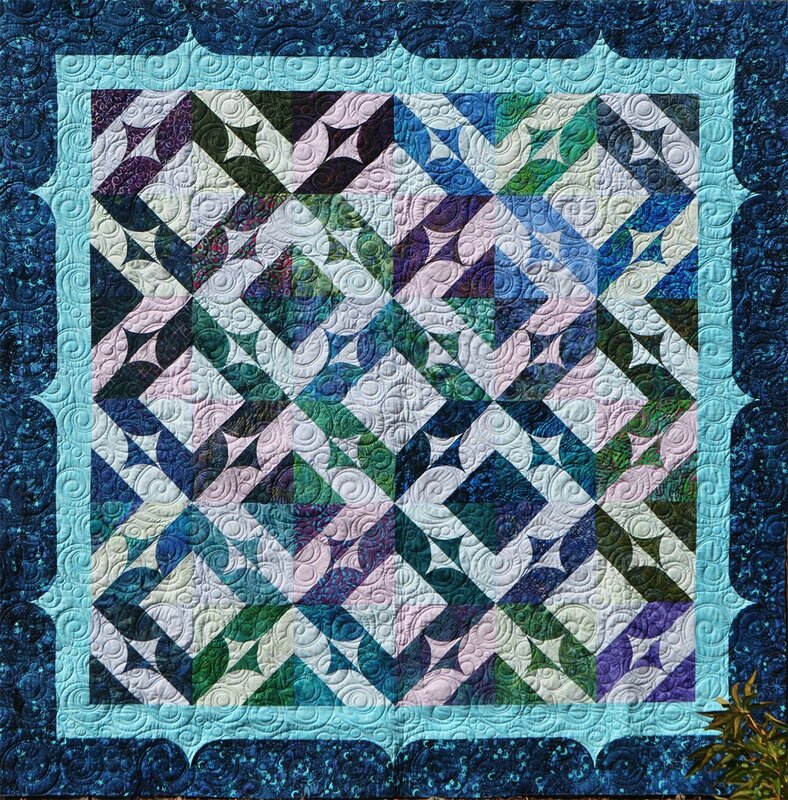 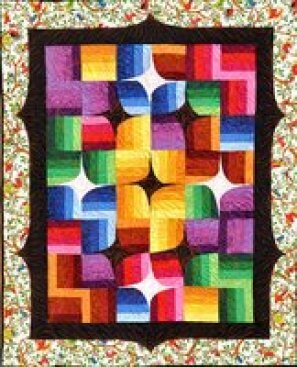 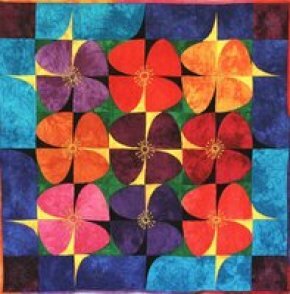 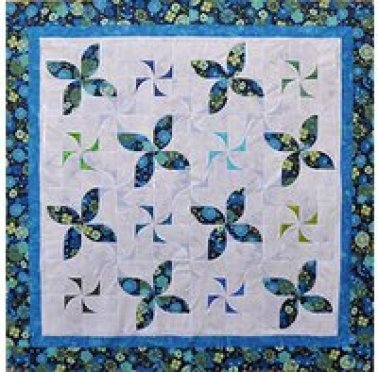 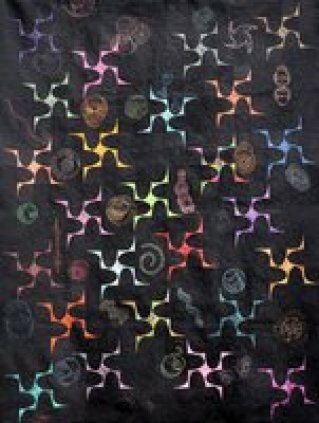 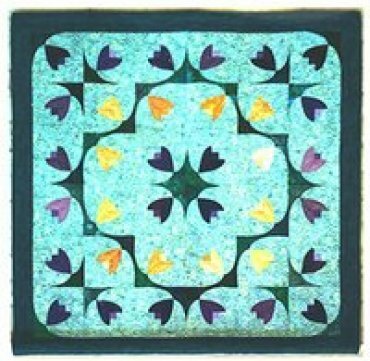 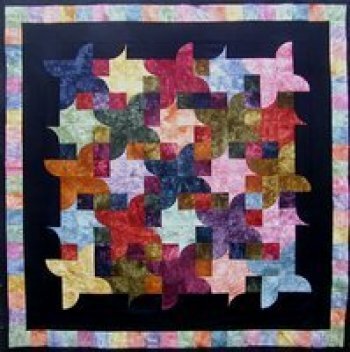 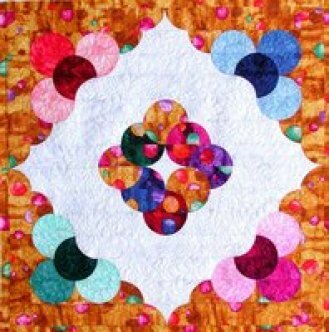 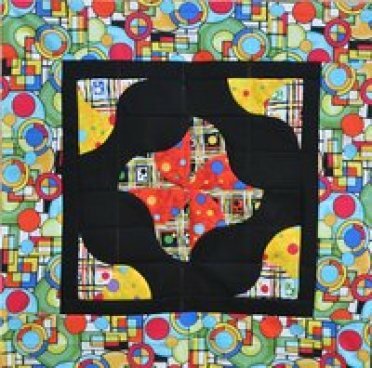 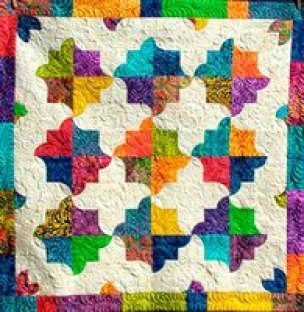 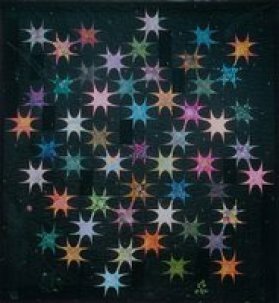 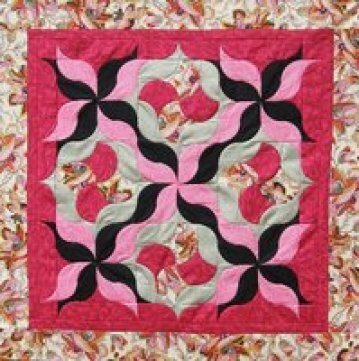 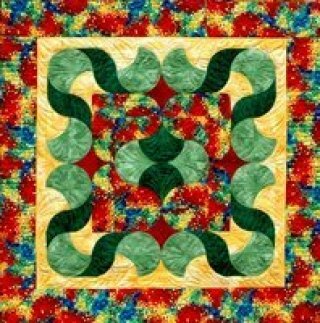 Some of the unusual shapes are possible by doubling the length or width of the rectangle and then cutting an oval curve, many of these can be seen in the Quilts below. 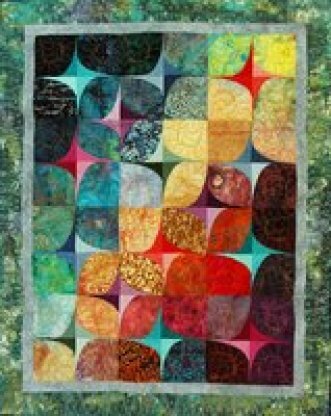 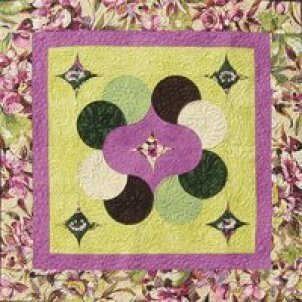 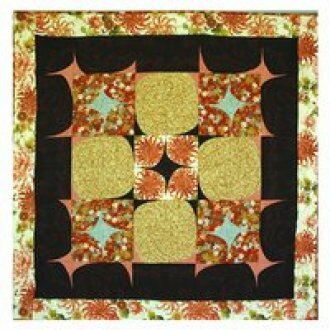 All are made with one Ruler, the size of the Oval Ruler (2in X 4in or 1 1/2in X 3in)) will just make the Quilt or Block larger or smaller.